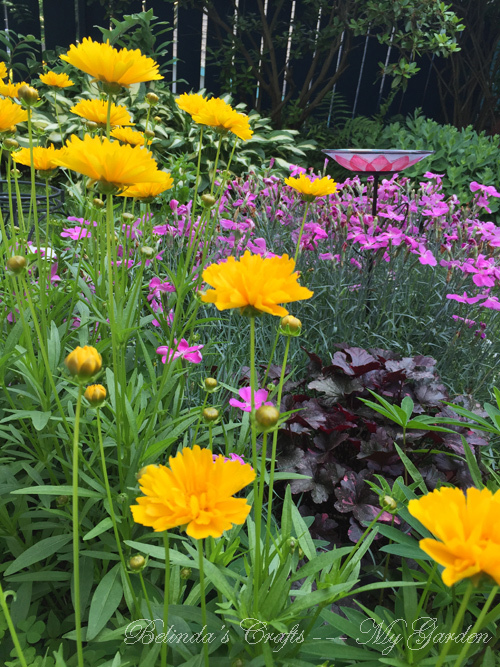 My coreopsis didn’t come back. 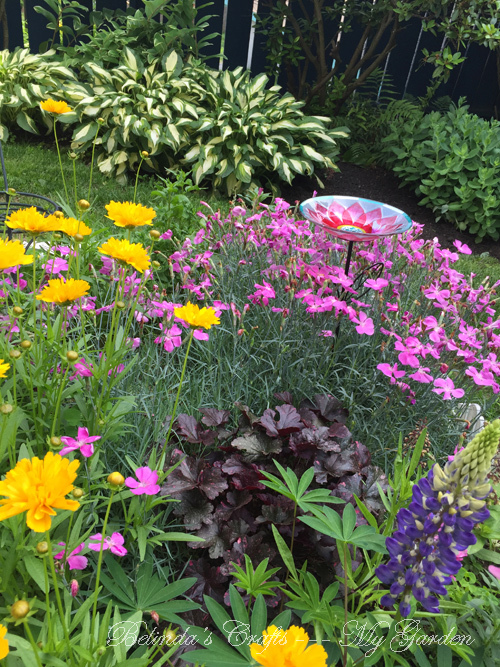 🙁 you should add the tall dianthus – mine are in beautiful multi colors, which I did love with the coreopsis! Hi Ashley! I have some short dianthus that make me so happy. I will have to look into tall ones.